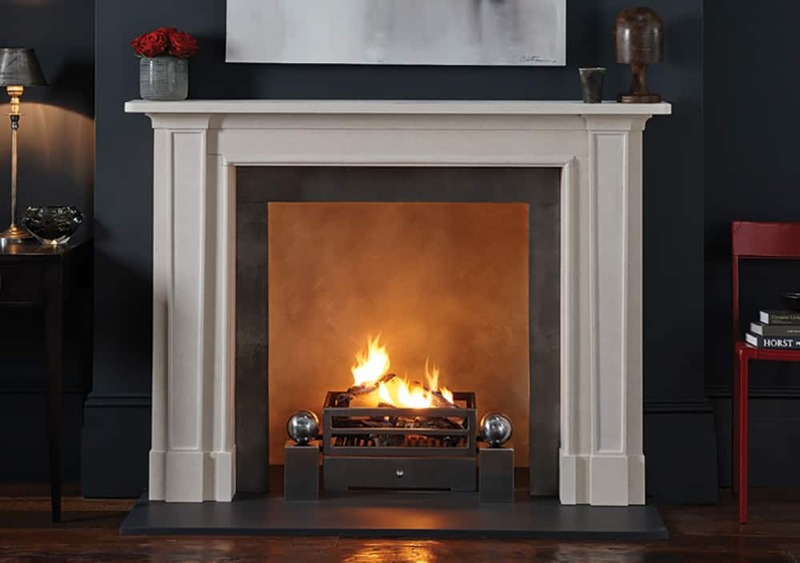 The Madison is one of the new additions to the contemporary range. 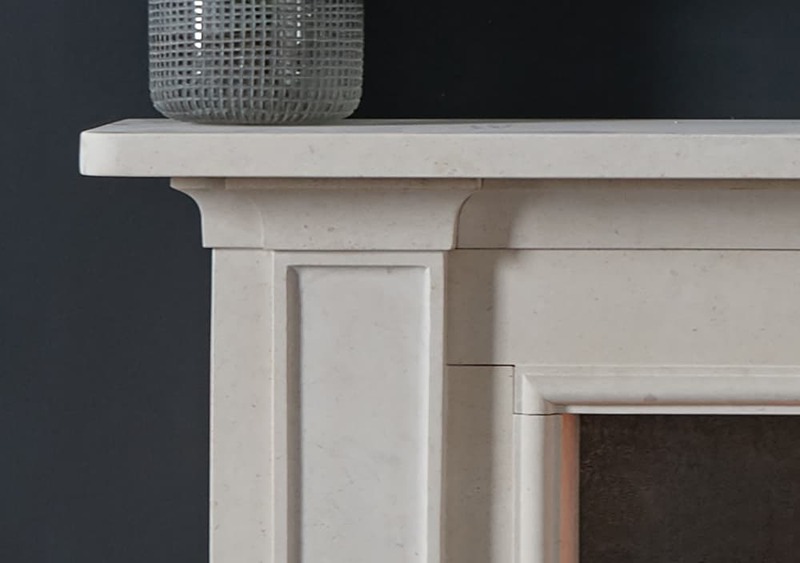 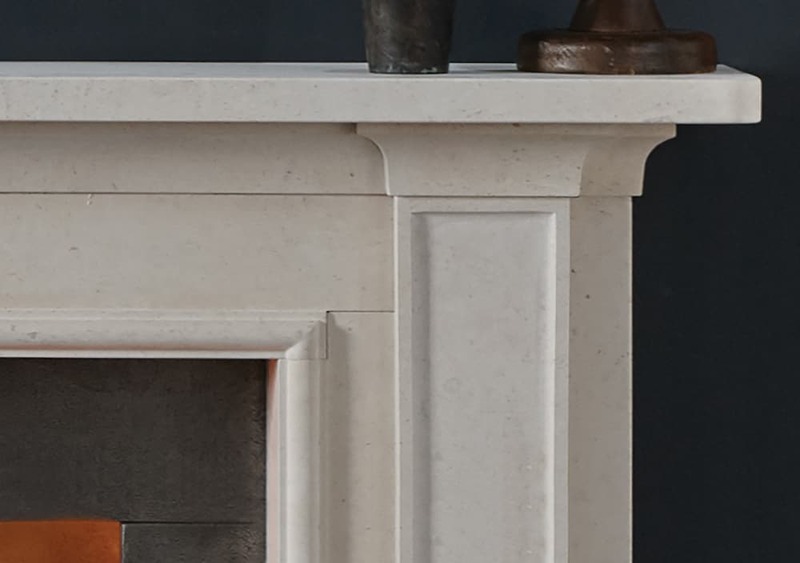 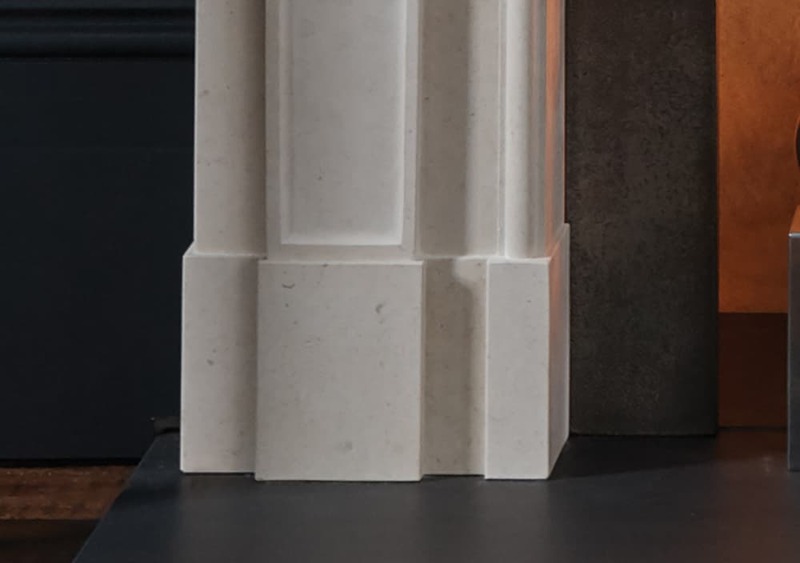 This fireplace can be carved in limestone or statuary marble, would suit either modern or period interiors, with its elegant tapering piasters finishing on a strong bed mould which is supporting a large mantel shelf. 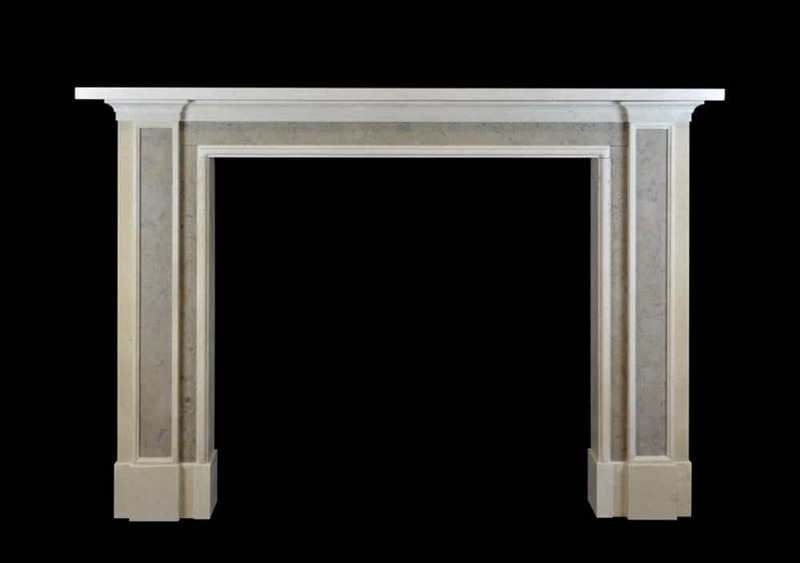 The Madison can also be made with Blue Molianos inlay within the limestone, this gives another layer of definition to the fire surround, refer to image in gallery.